You live in the cutest house. It’s not big, in fact it’s rather small, but it fit you perfectly, until now. 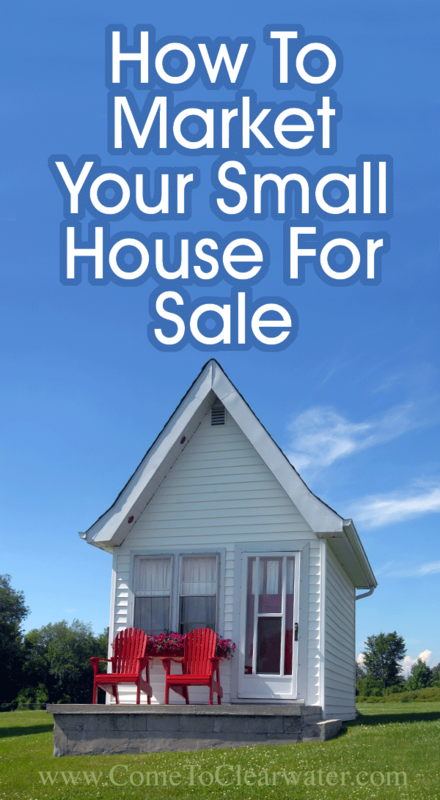 Now you need to move, either to upsize or for a job, and sell your adorably small home. We aren’t talking tiny home, but smaller than most of the other homes in the area. 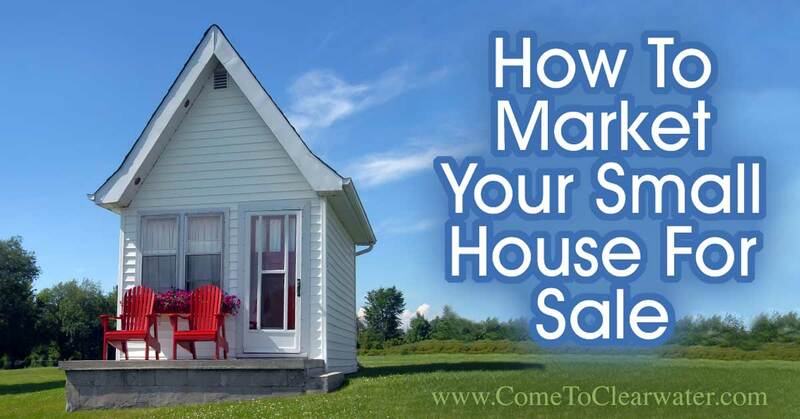 So how do you market your home to sell? Well, just like any other home! Do the same things the owners of those bigger homes are doing. Just on a smaller scale. Decluttering your home before sale is actually a hugely important thing with a smaller house. Clutter will make it look ever smaller than it is. Making rooms light, bright and bigger is important. Clean it thoroughly and update wherever you can. When repainting, go for lighter hues to give an airy and bigger feel. Remember, dark colors make a room feel smaller. Move bigger furniture out to storage and keep smaller, cozier pieces in place. You may love your king size bed, but if it takes up the whole room, it’s not a plus! Is your small house a cape cod? Dress up those window nooks to be cozy spaces to sit and read or escape from the world. Make all available space livable. Finish the attic or basement (or both!). That bonus space will really help. Make everything as maintenance free as possible. Target your updates to your target buyer. That would be a first time buyer or a downsizing buyer. A first time buyer usually can’t afford a bigger home, so a smaller first home is their usual go to. Your downsizing crowd has had the big, costly and time consuming home and wants to lighten that load. Your smaller home, will less rooms to clean, lower utility bills and taxes is just what they are looking for. A small home isn’t a liability when selling, just know how to market it to the right buyer and it will sell in no time!